Our MN infrared thermal inspection service specializes in both residential and commercial properties. 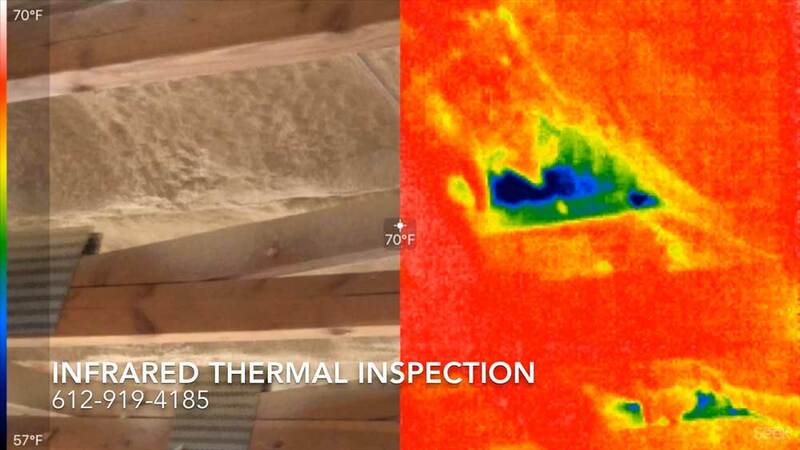 Our niche is infrared thermal inspection of spray foam insulation in new construction projects. Infrared thermal inspection of spray foam insulation before dry-walling is very important! Often times this step is overlooked. One of the biggest mistakes in new construction is not hiring a thermal inspector before drywall. We all know spray foam is an amazing product but it must be applied perfectly to be amazing! Most people assume, that because they paid for a certain r-value (inches) of foam, they got what they paid for. We have found that usually not to be the case at all. In fact we find that usually the foam is under spayed and not creating a thermal seal. Spray foam is very expensive and should always be thermally inspected after it is sprayed! 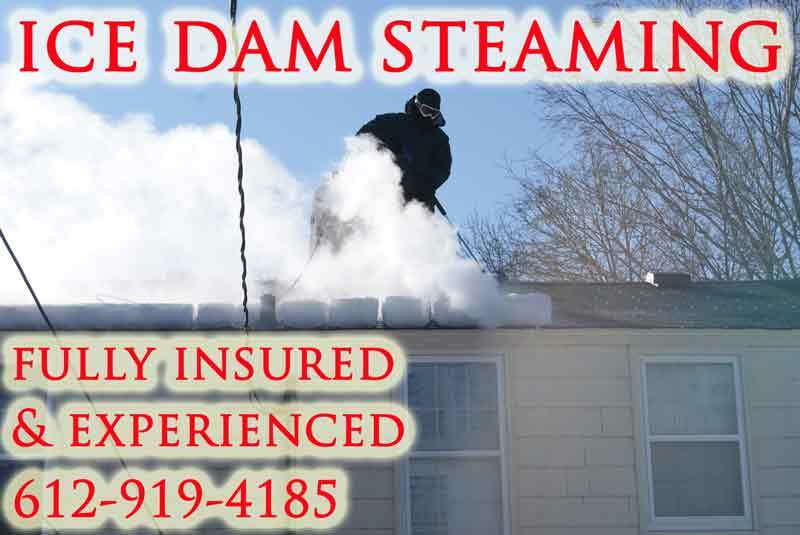 Spray foam companies save money by under-spraying while you lose money, month after month! Watch the video below to learn more. 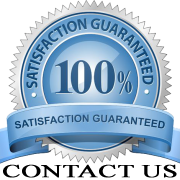 If you have any concerns about the thermal envelope of your building please give us a call or text at 612-919-4185 or contact us now. We offer our MN infrared thermal inspection service to the entire state of MN!